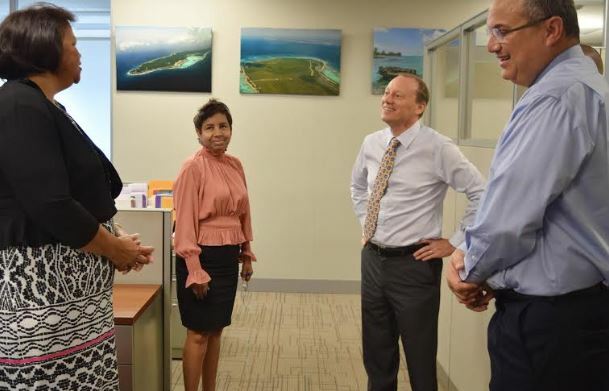 The new Governor, Martyn Roper made a tour of the Government Administration Building on November 8 . 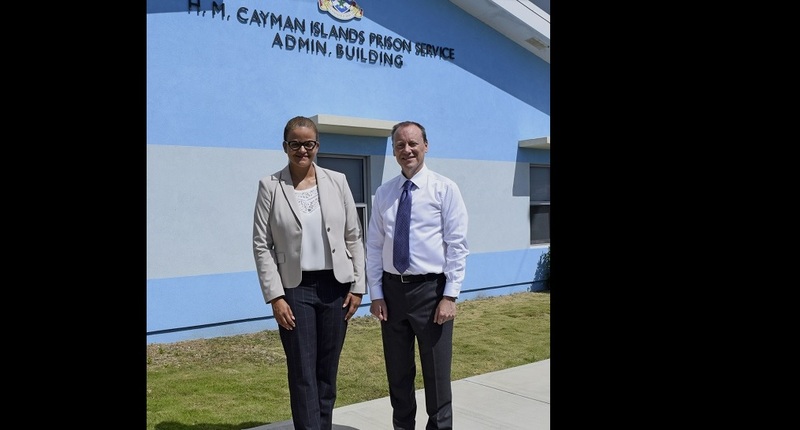 Guided by Deputy Governor, Franz Manderson, the familiarisation exercise took place over a few hours and spanned various ministries and portfolios, their sections and units. Roper was introduced to all staff and Ministers present by Chief Officers. Following introductions, each gave an overview of their entity’s work - highlighting current activities and key strategic objectives. This information was supplemented by Manderson, who further contextualised the briefings. 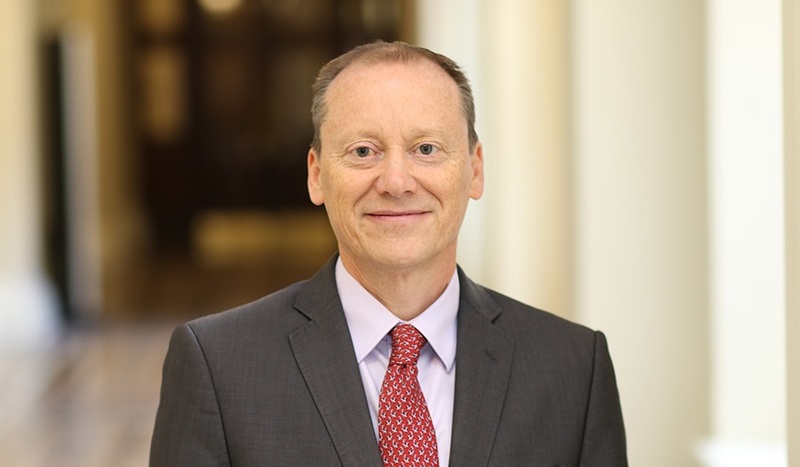 As Head of the Civil Service, he shared additional information on the entities and their key achievements this year - particularly in relation to the Civil Service 5-Year Strategic Plan for a World-Class Civil Service. The tour was the Governor’s first opportunity to chat with many of the staff about their work.